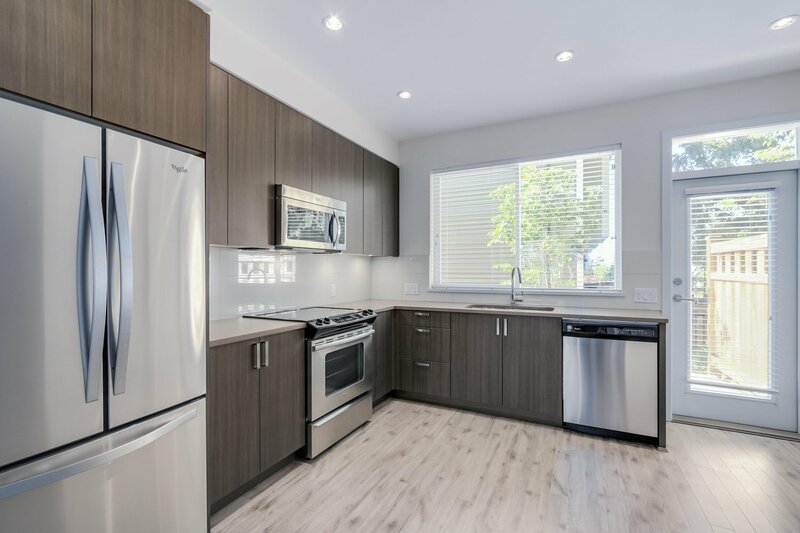 35 - 7458 Britton Street, Burnaby - SOLD | Jenny Wun - Oakwyn Realty Ltd.
BRITTON LIVING - Limited opportunity to purchase this IMMACULATE, MOVE-IN READY, 3 bdrm + 2.5 bath townhome in the EDMONDS neighbourhood. 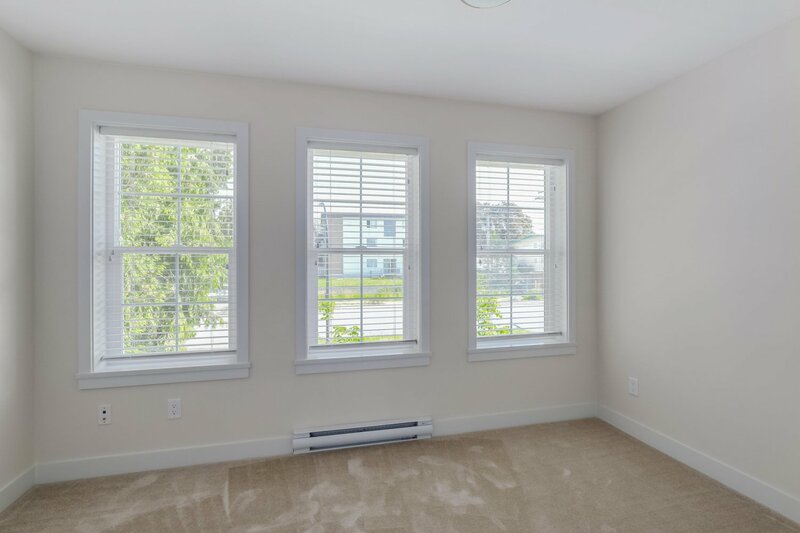 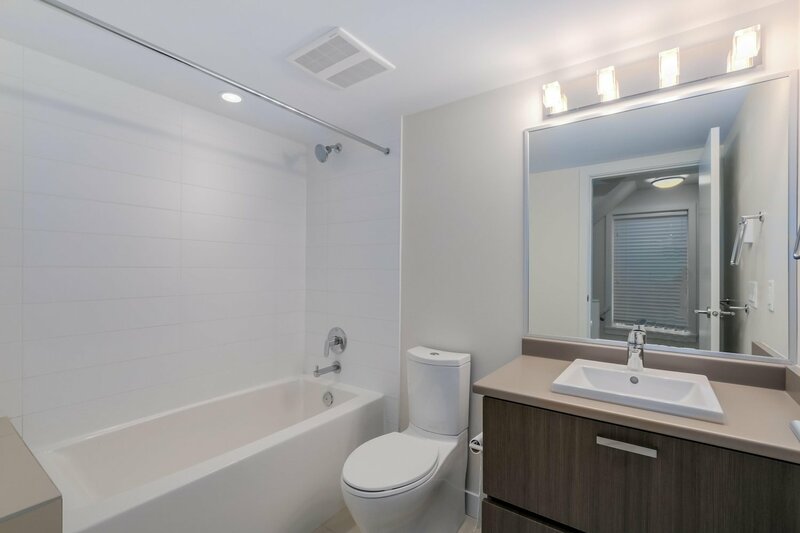 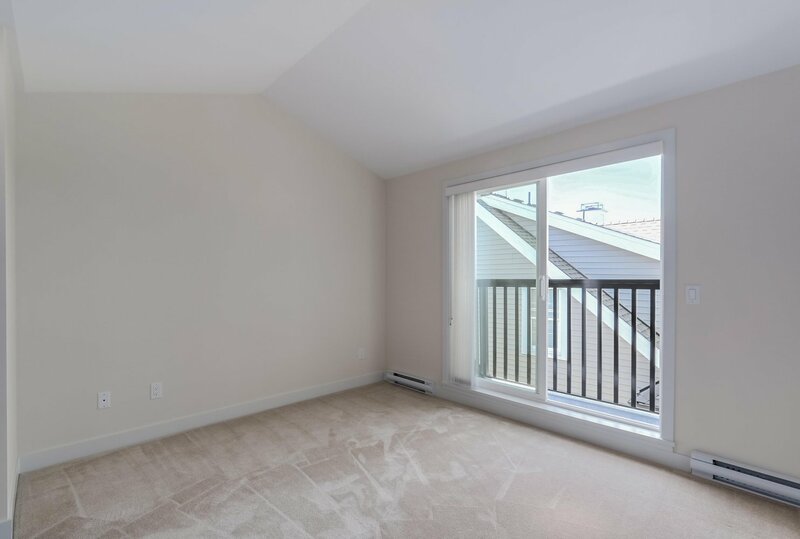 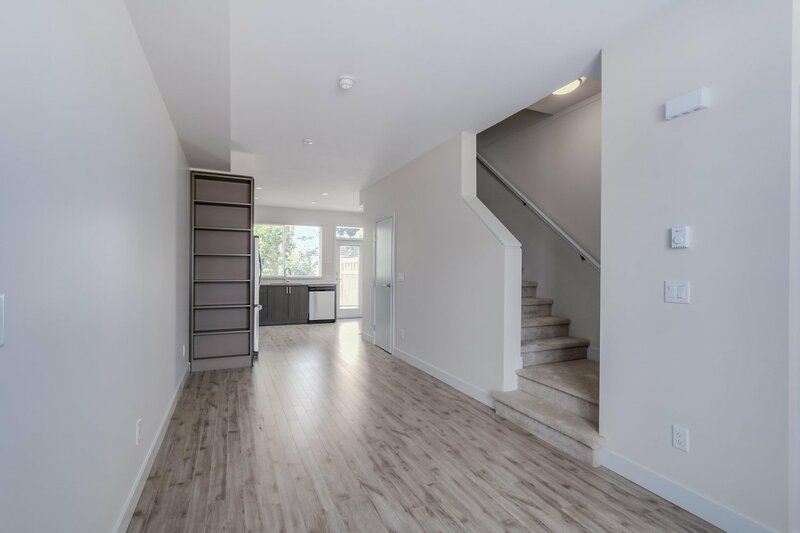 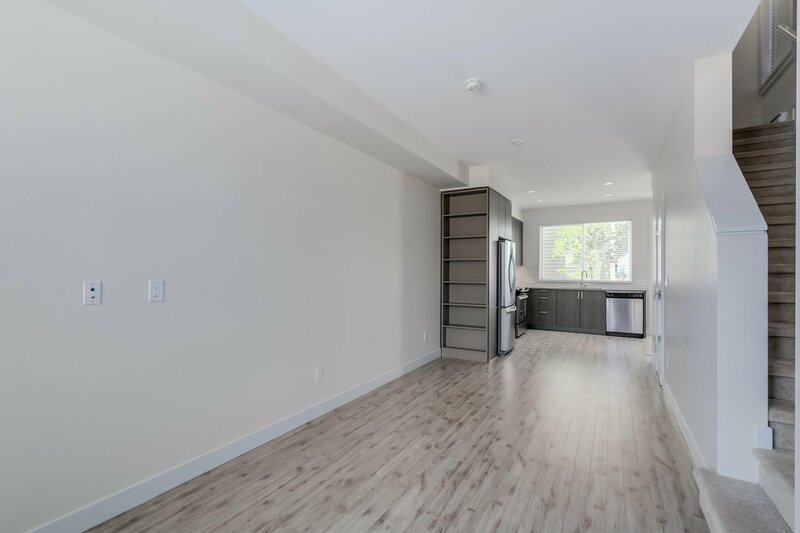 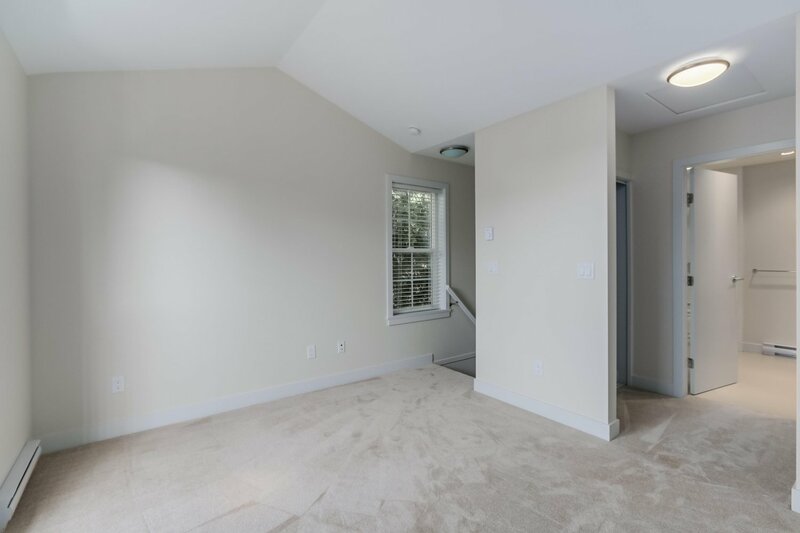 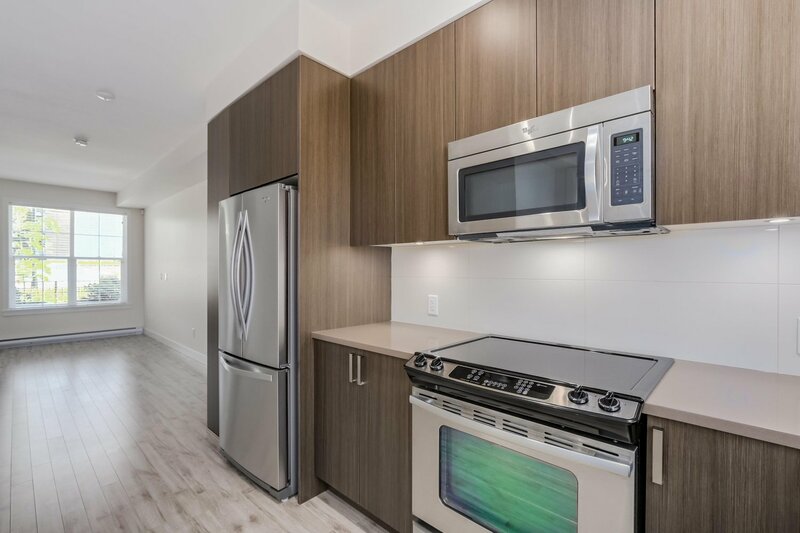 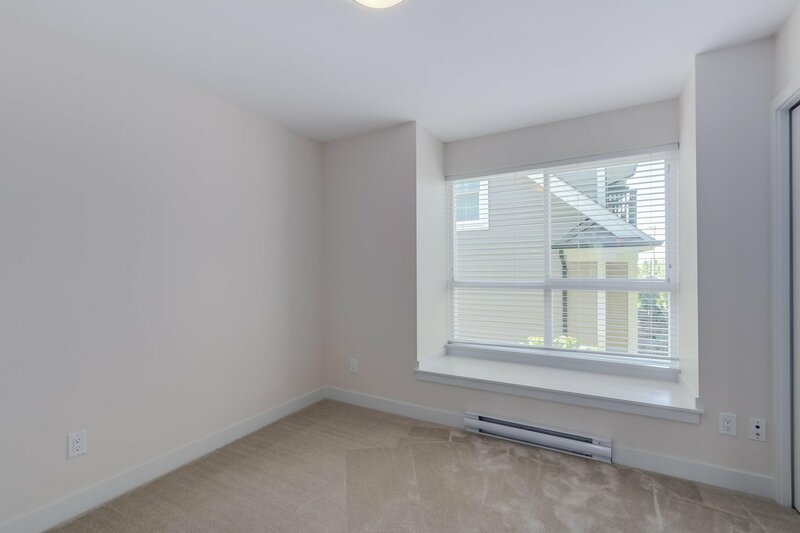 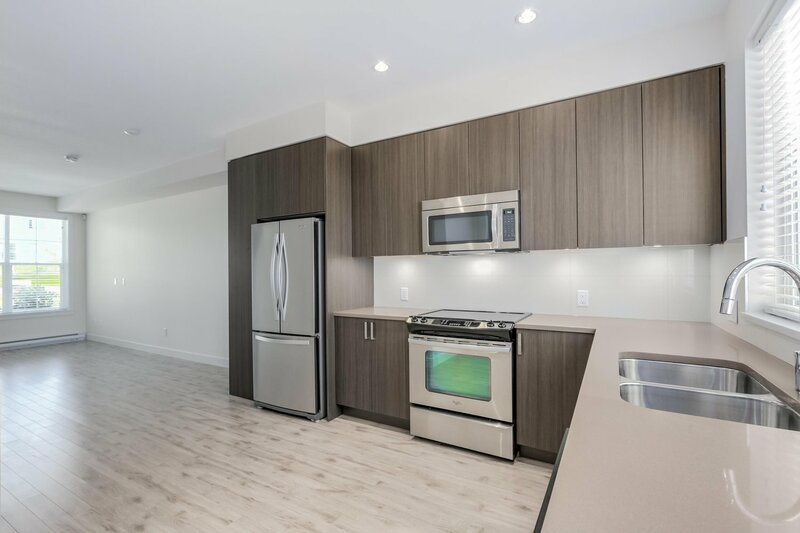 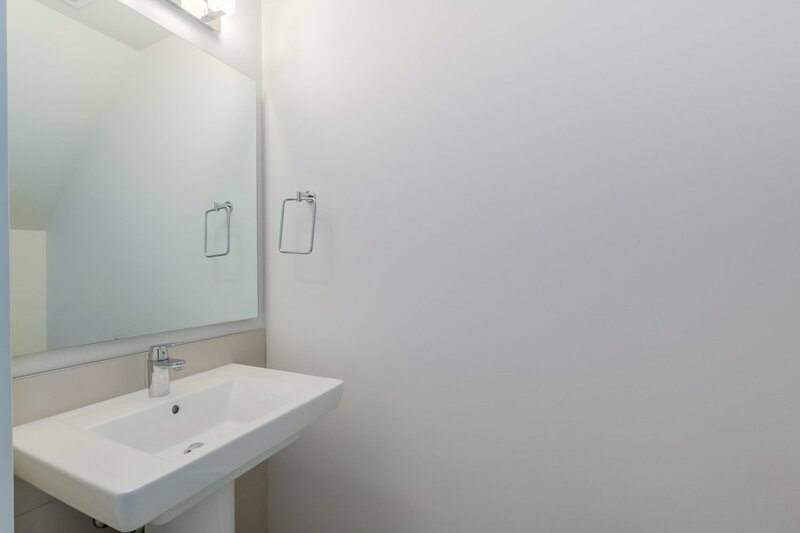 Offering an open concept layout, this CORNER, 3-storey townhome offers over 1140 sq ft w/ laminate flooring throughout main, 9' ceiling, & a private fenced backyard. 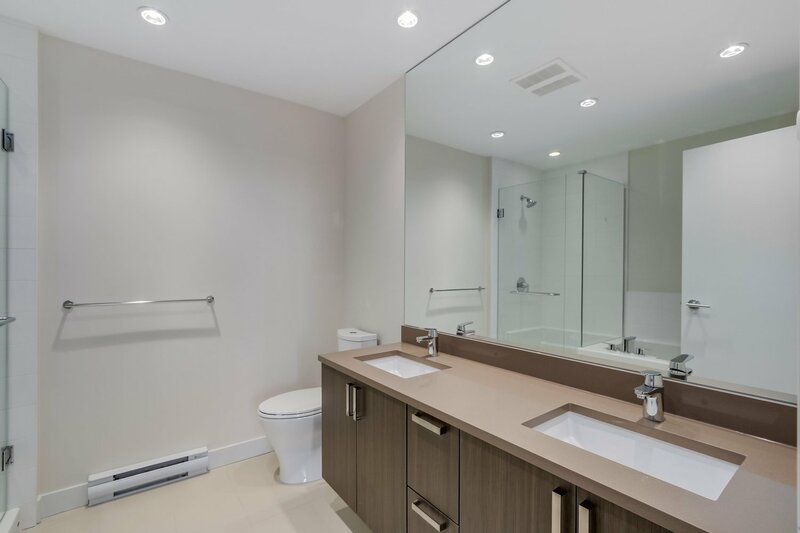 Retreat to your master bdrm on your very own floor w/ vaulted ceilings, a large walk-thru closet, & luxurious 5-piece ensuite. 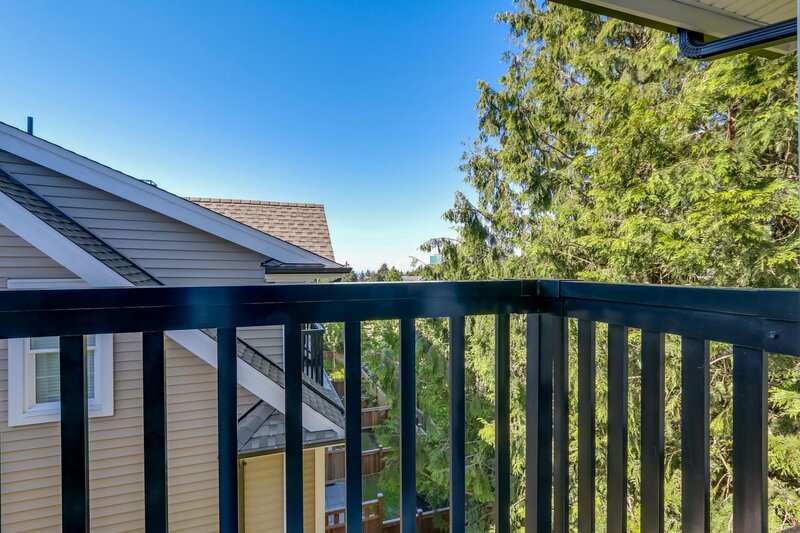 3 underground secured parking stalls + 1 locker included. 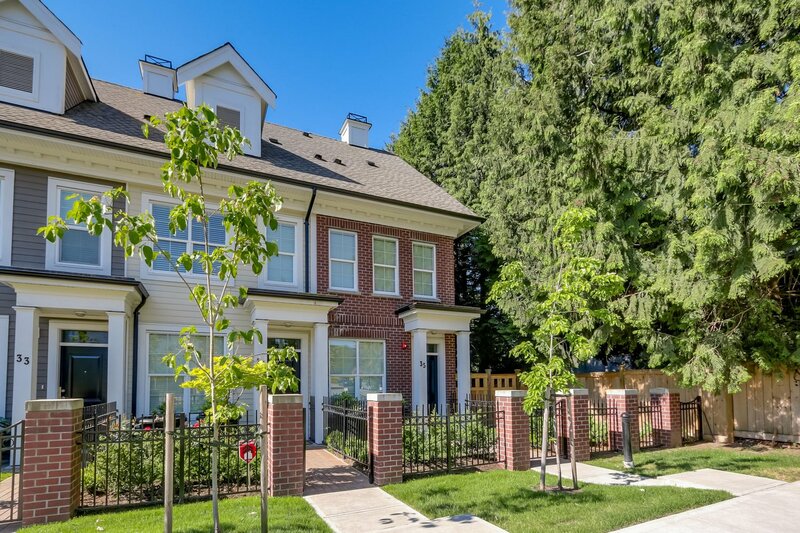 Walk to Highgate Village to Save-On Foods, yoga, Shoppers Drug Mart & Edmond skytrain. 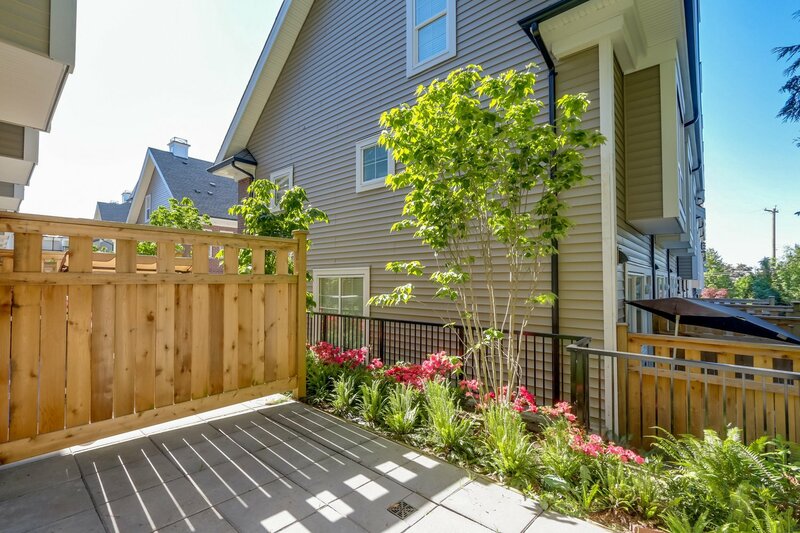 Peace of mind with 2-5-10 New Home Warranty.